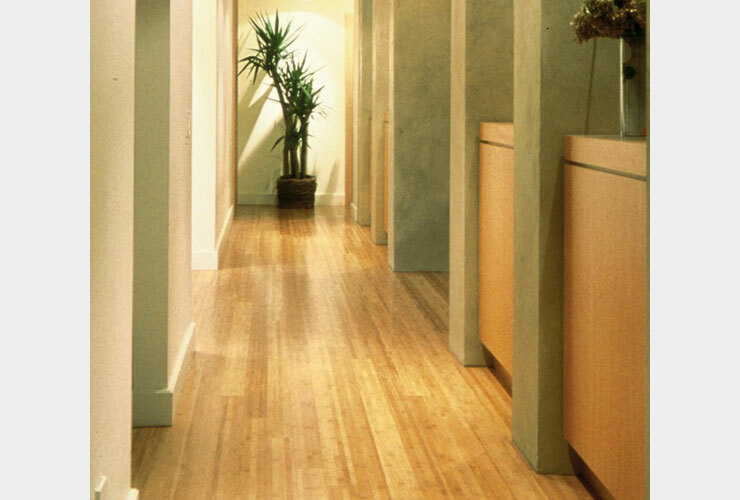 Plyboo flat grain bamboo flooring captures the natural look and aesthetic of bamboo in its classic sense. The bamboo nodes or knots are highly visible in this orientation. 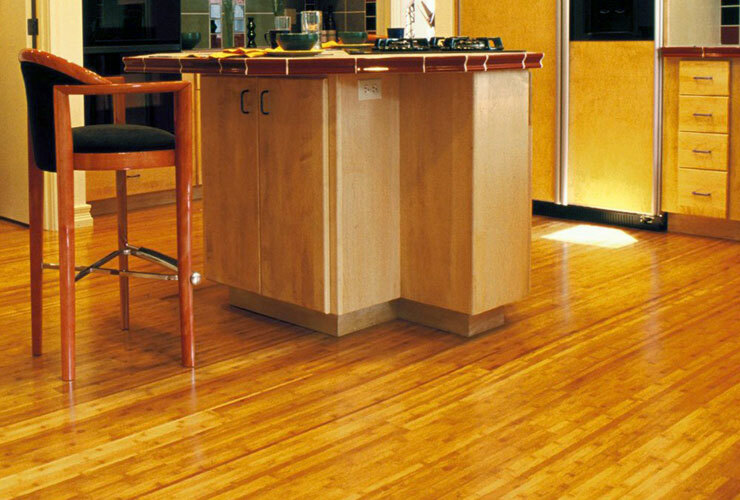 Plyboo flat grain bamboo flooring is offered in both Amber and Natural colors with a durable Polyurethane finish. This look blends well with residential, commercial and hospitality environments. 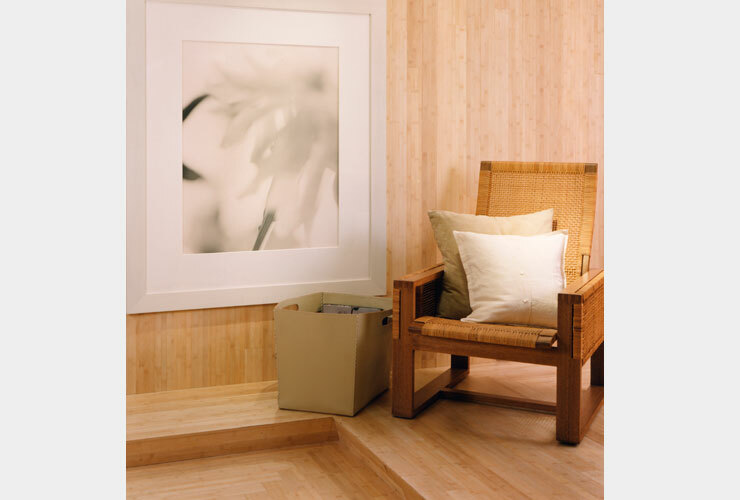 ​Smith + Fong with Plyboo branded bamboo flooring products is committed to supplying the market with a healthy, sustainable and high quality flooring product backed by independent, third-party certifiers FloorScore and Declare and confirmed by the stringent Cal. Sec. 01350 testing system. If you have further questions about our products, health and sustainability or our certifications, please contact us. The material in this product comes from well-managed forests, independently certified in accordance with the rules of the Forest Stewardship Council™.